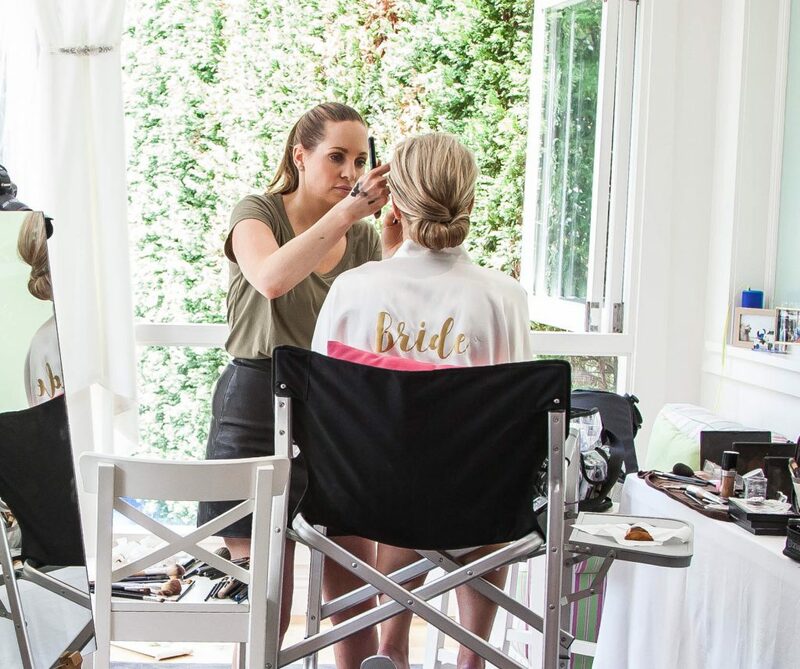 Makeup By Taryn – Sydney based makeup artist with years of experience in bridal, television and fashion makeup.  Taryn is a Sydney based makeup artist with years of experience in bridal, television and fashion makeup. Taryn’s work has taken her all over the world working with celebrities on a daily basis. Her professionalism and friendly manner makes everyone feel comfortable and relaxed. 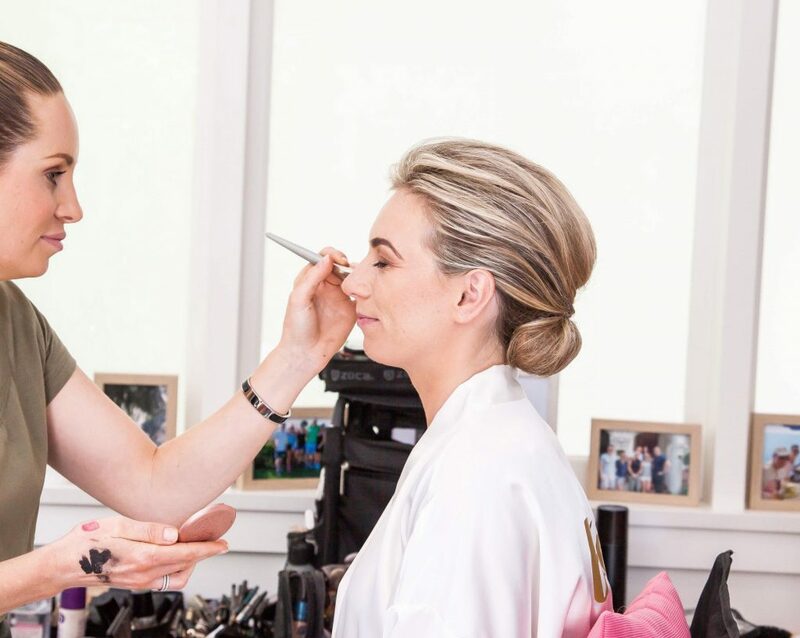 She ensures all clients are happy, and get the look they love. To try and eliminate spam please answer the question below.